Enjoy the exciting sensation of being stripped of your sight. Enter the unknown and give yourself over to your partner! 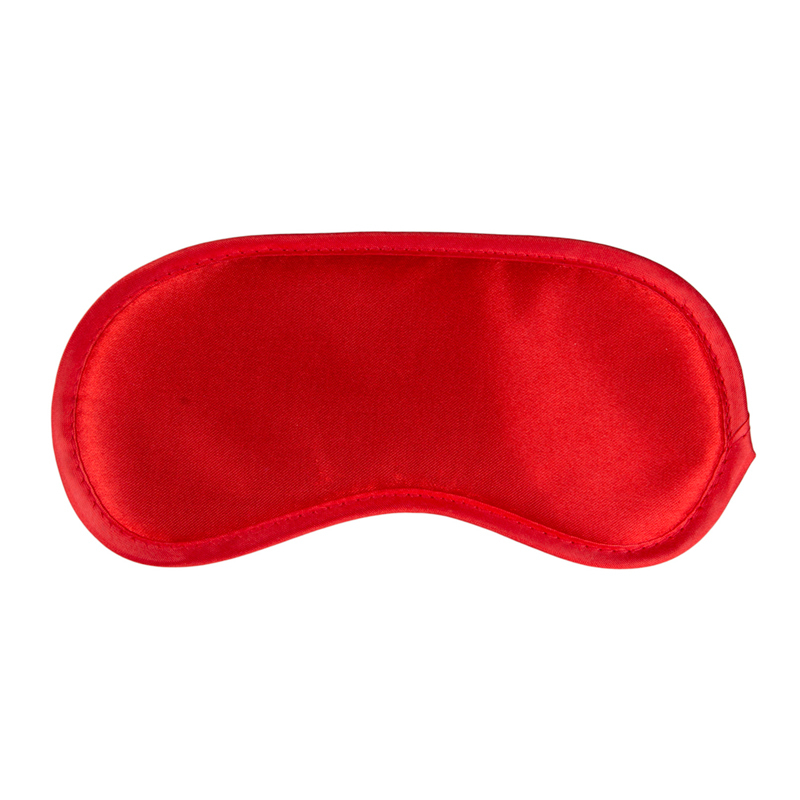 The soft material makes the eye mask super comfortable to wear. 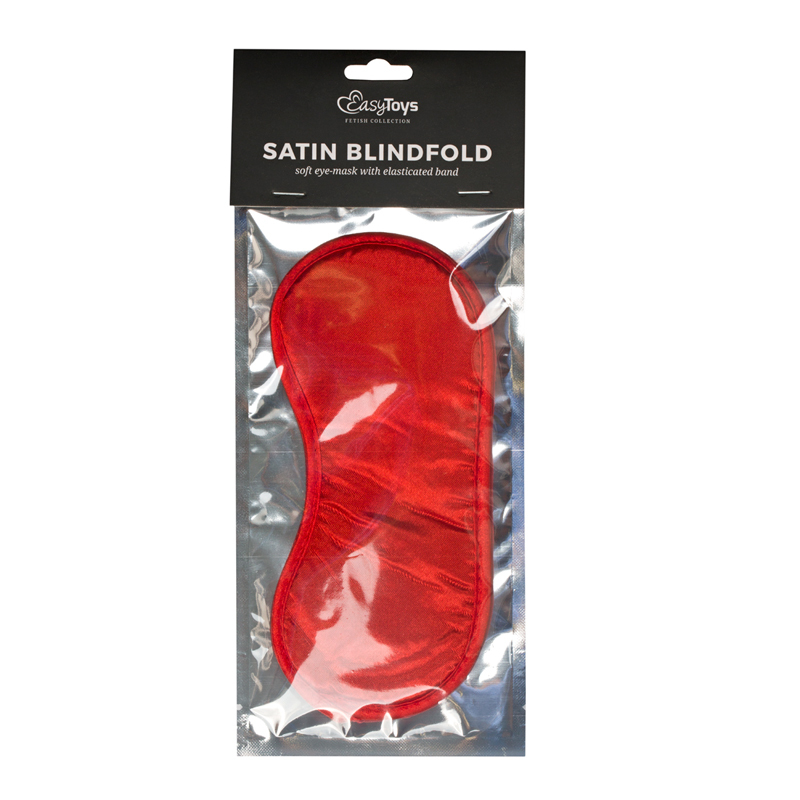 Feel the luxurious touch of the smooth satin fabric on your skin and prepare for a wonderful night of gratification.